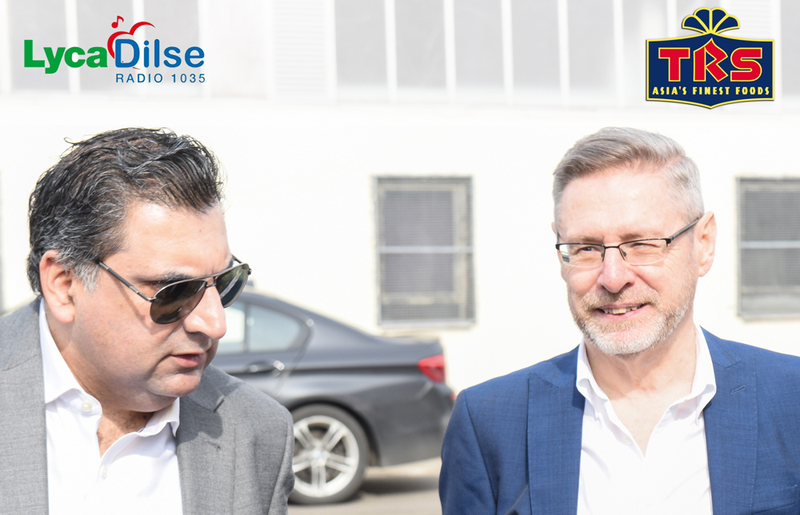 If you missed the interview of TRS Marketing Manager on Lyca Dilse Radio (1035 MW) on 11th July 2017 then listen back here as he chats to host Deep Rajah about all things Asian Foods. He takes you through the journey of our day-to-day products like spices and lentils into our kitchen through your corner shop and the big supermarkets. Listen back to hear how TRS stood by the Asian communities in the country and makes a difference to our daily cooking with healthy and wholesome ingredients sourced from around the world. Press Play below and listen back to Derek Martin in conversation with Deep Rajah on Lyca Dil Se Radio. Taherally Rehmanji Suterwalla founded the company in 1959 and the TRS businesses are still managed today by his five sons. The original business objectives and philosophy remain – to source and distribute the finest ethnic food products from around the world. TRS LTD © 2019. All rights reserved.